Whereas the Abundance painted by Makart and his predecessors was always conceived of as something beautiful, from the 20th century onwards the subject acquired a negative connotation – excess – associated with the rise of the consumer society. This can be found in the work of Paul McCarthy, who provides a commentary on the western lifestyle with its media madness and urge to consume. 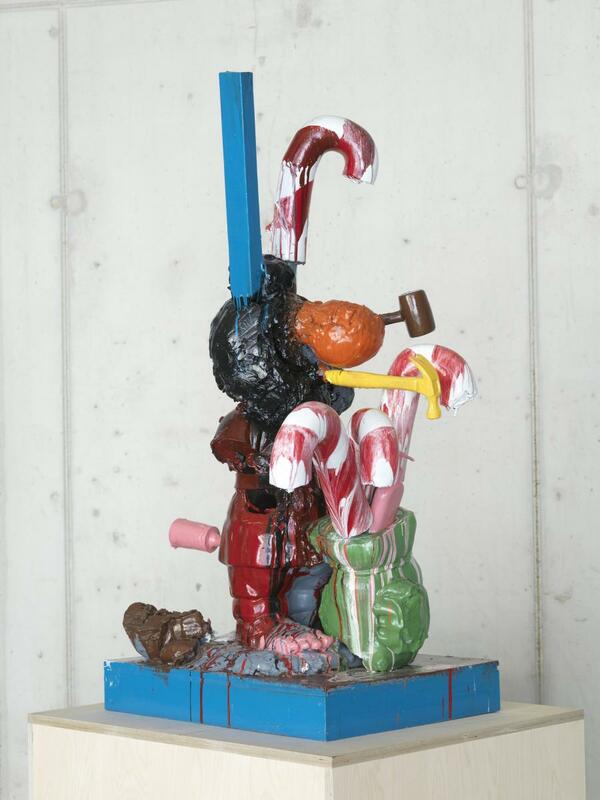 Christmas is a favourite subject of McCarthy’s, as can be seen from his large ‘Santa Claus’ and also from this smaller sculpture based on candy. Netherlandish Drawings of the 15th and 16th Centuries.